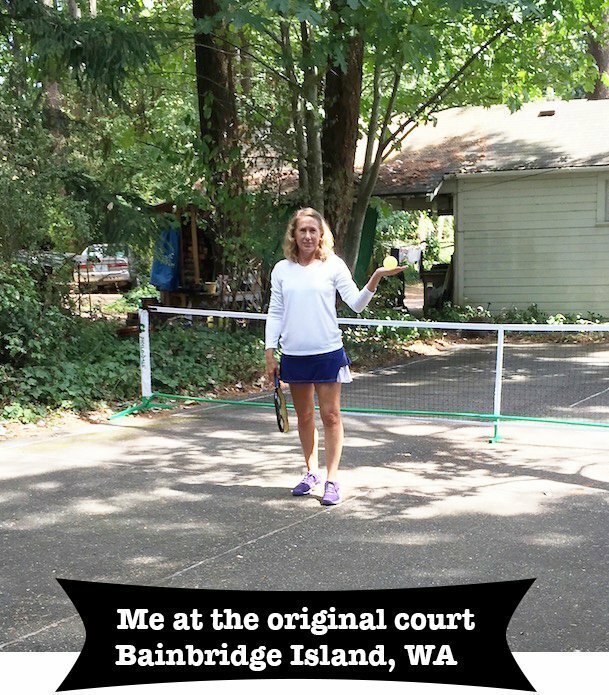 Here is the second of a series of posts I will share from pickleball paddle manufactures. It’s nice to hear their story and some of the behind the scenes… Next up Selkirk Sports – to date the newest paddle manufacture, story submitted by Russell of Selkirk Sports. Selkirk Sport is a family-owned business in the beautiful Coeur d’Alene area of North Idaho — literally in the shadows of the southern roots of the Selkirk Mountains. The Selkirks make up the westernmost range of the Rocky Mountains and straddle the border of Washington and Idaho and extend north into Canada. We love living here in the great “Inland Northwest” and we love the lifestyle that it offers — so we’ve chosen the name as a reflection of the influences this region has on our lives. With that in mind, we are serious about making the highest-quality Pickleball Paddles money can buy. While we may be the new kids on the block for the moment, we are honoring the traditional designs and methods that have been in place for years, but bringing a new perspective to our paddles. We manufacture our paddles in our 6,000 sq. ft. facility in Hayden, Idaho—so we are proudly made in the USA. As for employees, we are starting out lean but have plans for growth. We introduced the limited First Run edition of our 200A Composite Paddles in May of 2014 with 320 numbered paddles. If you got your hands on one, they may be collectable some day. We then introduced our 300A Graphite Series last August with a lightweight, aluminum honeycomb core, and have been thrilled with the reception of these paddles. We updated our 200A Composite line as well as introduced the 200P paddle at the Nationals and have several paddles ready for release this spring! A little insight into our paddle nomenclature — the number corresponds to the surface material. For example: 200 = Composite and 300 = Graphite. The letter following represents the core, e.g. : A = Aluminum and P = Polymer. For future paddles, we’re also playing around with some “epic” naming schemes. We have a passion for the game and are seeking to bring it out of the leisure-sport perception—not to just retirees and seniors but also to a whole new generation of serious athletes. 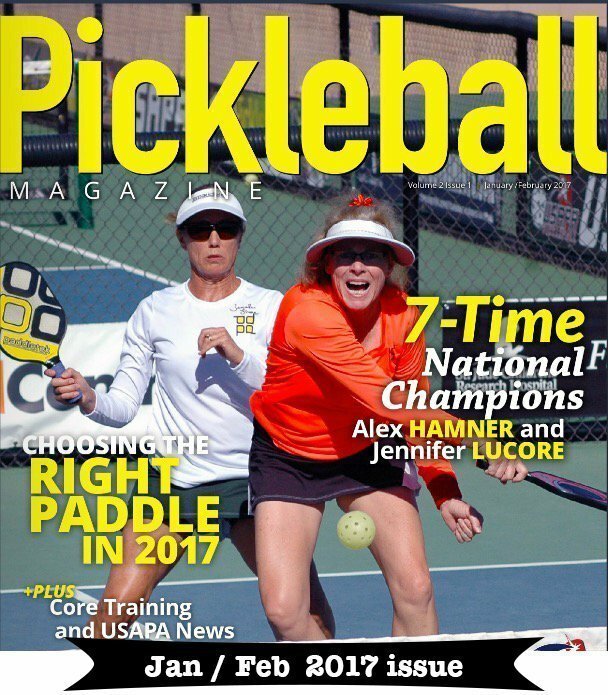 They have found the agile challenges and adrenaline-rush reflex speed of Pickleball to be surprisingly addictive — which is the main reason it is becoming the fastest-growing sport in the U.S. and soon, the world. Selkirk Sport is dedicated to providing these generations with the power and control they’ll need to play the best Pickleball in the world. Purchased your ‘Amped Epic X 5 Fiber Flex paddle 2 weeks ago. The 9/16″ core thickness is 3mm thicker than former paddle. Makes big difference in power. Ball comes off the paddle as if being catapulted. Much softer feeling when hitting a backhand return from a ‘banger’. Reduces vibration on the tendon area. I have the standard grip and weight. Recommend to all 4.0+ players. Hey John, so glad you found a paddle you love! What paddle weight do you roll with? The advertised weight was 7.9 to 8.4. Hopefully mine is 8.4. My backhand returns have more ‘ooomph’. Large sweet spot. Better chance for a ‘miss hit’ to make it over the net !